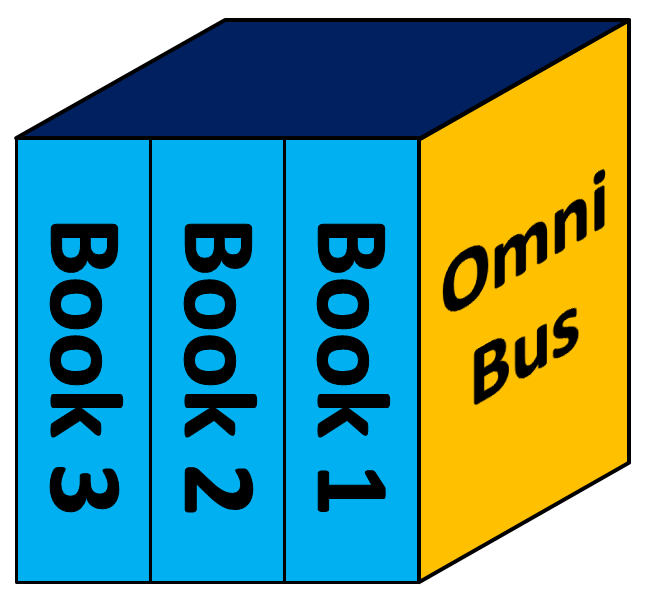 Omnibus … or … Omni-Bust? I’ve seen an increasing number of omnibus editions on the e-book market in recent years. Customers save money when the omnibus is discounted compared to buying individually. It’s convenient: Customers don’t have to hunt down the separate volumes or remember to buy later. The omnibus allows continuity in reading: When you finish one volume, the next is sitting right there, ready to read. Seeing the omnibus available, you don’t feel worried that the series might not be completed (provided that the omnibus is a complete set). 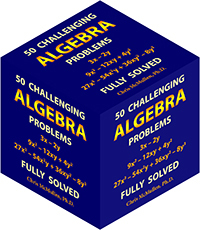 Authors benefit by encouraging customers to buy the entire series up front. The benefits sound pretty good. So I was about to hop on the bandwagon myself. Until I started having second thoughts. Will the presence of your omnibus edition deter the sales of your other books? If so, this may offset the benefits of a stronger sales rank and your reviews may get spread thinner. If you already have some volumes out with good sales ranks and a healthy number of reviews, you’re kind of starting over with the omnibus edition. 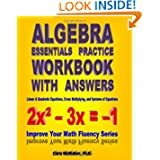 Maybe the potential savings will help to stimulate many early sales to quickly build up the sales rank and reviews, but then returns the issue of what happens to your other books? 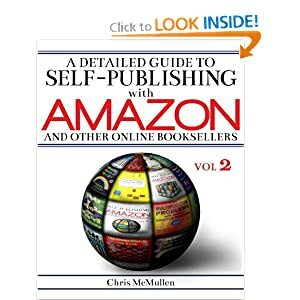 If you’ve already promoted your individual volumes, have many links online pointing to your other books, and have already been branding and marketing your books, you need to consider your omnibus with your marketing plans. The omnibus does give you new time in the new release category and provides new opportunities to create buzz, but you must also consider your other books. If you sell both e-books and print books, will you make a print omnibus, too? Paperback customers may appreciate having separate volumes over one mammoth book. Also, for lengthy novels, a single book may exceed the maximum number of pages possible. 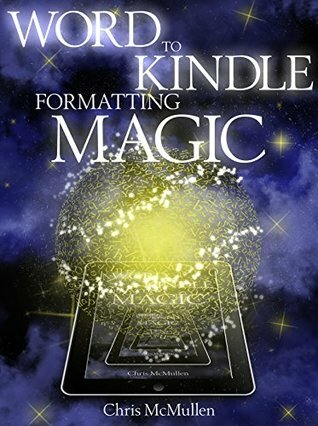 For Kindle e-books, if you’re planning to set the omnibus price above $9.99, you need to consider that the royalty rate is 35% for Kindle e-books priced $10 and up, so you may actually make much more money selling the e-books separately or limiting the price of the omnibus to $9.99. If your books include many pictures, you must also factor in the delivery costs. How do you feel about omnibuses, as an author or reader? If you have experience publishing an omnibus, please share it so that others may learn from your experience. My original self-publishing guide, How to Self-Publish a Book on Amazon.com, has recently been updated and expanded. Would you pronounce omnibuses, please? And it doesn’t look like you can get away with “omnibi.” 🙂 I have a (huge) file of that variety. Thanks for posting! It might be relevant to some of my future projects down the road, so I’m definitely bookmarking this post. I’m glad to hear that. 🙂 Good luck with your projects. I am not big on series unless I know I have access to ALL of the books. I hate to get started and then not be able to finish. I have never bought a boxed set or an omnibus though, but there are authors whose work I would like the whole collection of. I do like my research books in complete sets. As an author, I would be concerned for how the set my offset other book sales. I guess I have mixed feelings. Thanks for the post. Something to think about since my upcoming work might go into sequels and such. My take is that omnibus volumes were handy in the days of primary print publishing as a cheap way to keep back lists or earlier volumes of a series in print. Or to wring profit from the older work of an author. That worked as a way of exploiting prior sunk costs. However I think the paradigm has changed. E books have a different model of production and marketing costs among other things and should force us to rethink some of the old print publishing paradigms too. Thank you for sharing your insight into the history of the omnibus. I think some of the modern omnibuses stem from a few indie authors who’ve used them quite successfully (especially, all-out promotions that really paid off). Borrowing from print publishers, the omnibus might be worth trying to revive a series where interest seems to be waning. If the series is selling well, it might be better to save the omnibus for later. I think there’s a sweet spot in there somewhere – possibly with the coming out of the third book which completes a trilogy: your first book could be perma-free by then, the second one out at, say, $5.99 or $6.99, and then the omnibus comes out at the same time as the third – and some people will jump right to essentially picking up 2 and 3 for the omnibus price – say $9.99 to keep in the pricing level. The whole thing only works if the choice is to buy Book 2 at $5.99, and then finish it before buying Book 3, again at $5.99 – or of buying the omnibus at $9.99 – thus saving a couple of bucks for the consumer (against the option of them Buying Book 2, and not getting around to getting Book 3). Not an original idea – I’m not sure exactly where I got it – but it kind of gives the trilogy a push. 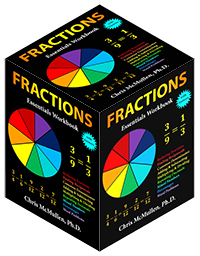 I’d have to work out the potential finances, and most of the pieces would be guesses, but it is somehow appealing to my brain, which wants readers to have all three volumes. Curious to know what you think. This has some appeal. If both options are tempting, that drives traffic to all the options and keeps all the books active. But the real question is whether or not many more readers result from the omnibus. Then it’s effective. I think many authors are counting on using the omnibus as a great value for short term promotions (and some do use it quite effectively).